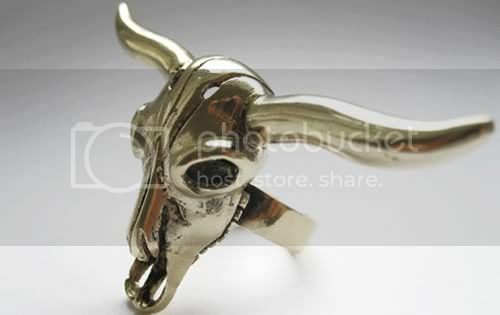 Here's a little more information about the incredible buffalo skull ring I wore in my previous post. 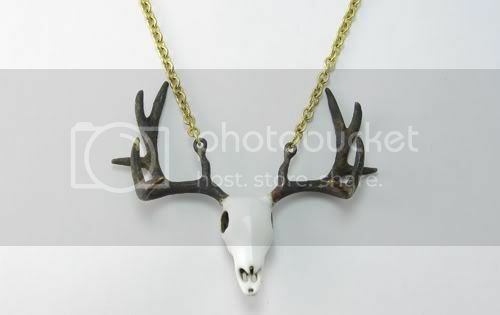 It's from the UK jewelry e-boutique Galibardy.com, which just recently lauched their US website (Yay!!). with prices ranging from $11 to $125. These are a few of my favorite pieces. This collection is very intriguing. Some truly fabulous designs here. Thanks for posting, I'm going to check out their site. 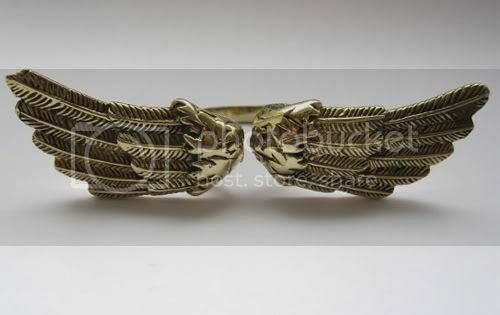 these pieces are stunning, i love the buffalo ring! 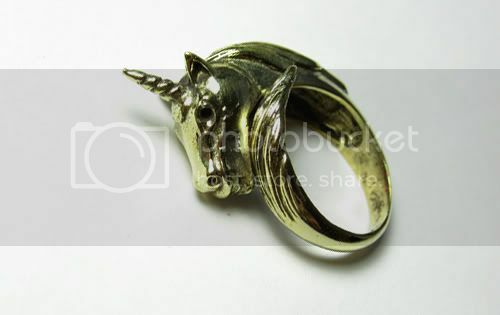 I'm obsessed with rings and these ones are awesome.. that unicorn one must be mine! thanks for sharing, I'll definitely check up this store.. stay cool! Amazing stuff. 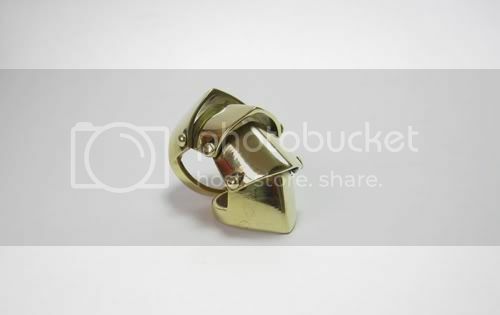 Love the armoured ring. 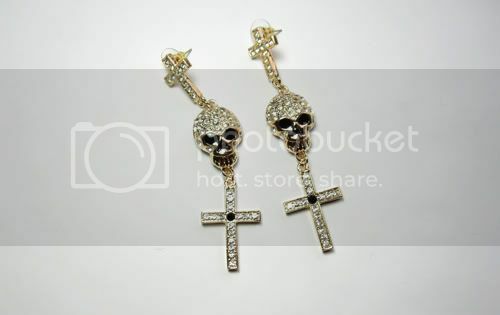 i adore these pieces! gorgeous! LOVE RINGS and loving ALL of these! I want that unicorn! and I will be following YOU from now on! Someone said it above, but I was going to say these look like they may snag delicate fabrics!